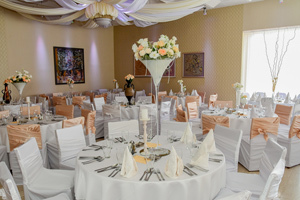 Perfect for weddings, birthdays, anniversaries and others parties - we can deliver a memorable event. 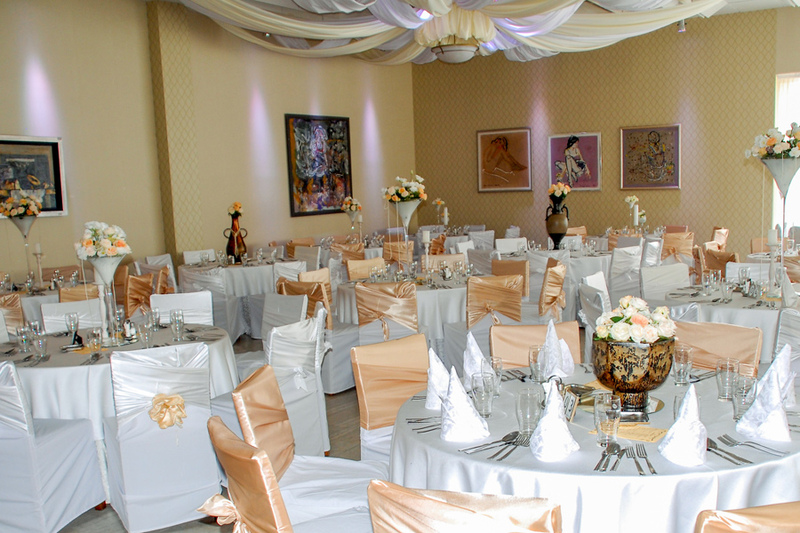 Book us for your wedding venue and celebrate in style. 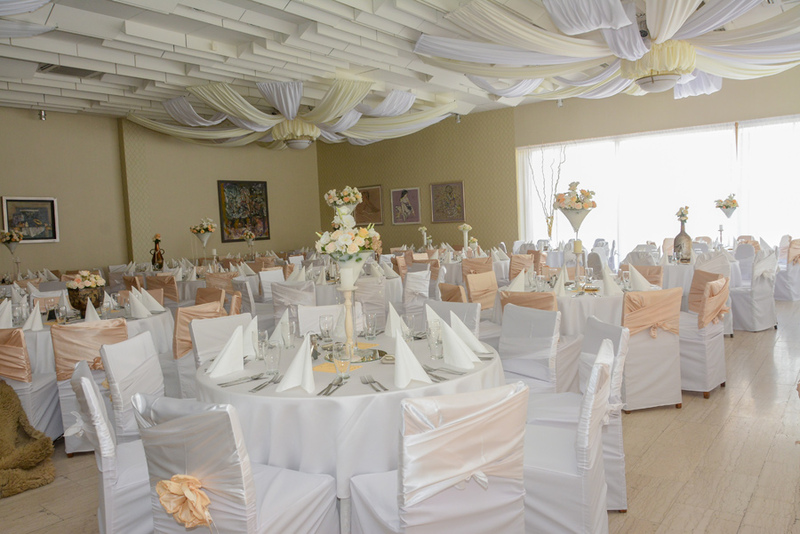 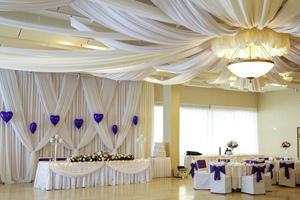 We can also offer venue decoration, chair covers & sashes and floral arrangements for your celebration, wedding cakes, ice-sculptures, limo, special light and sound effects. 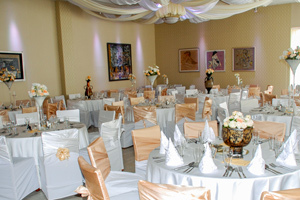 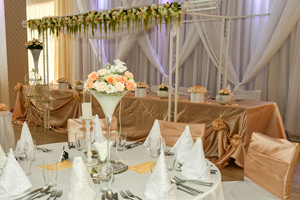 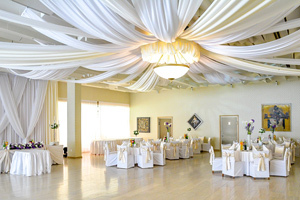 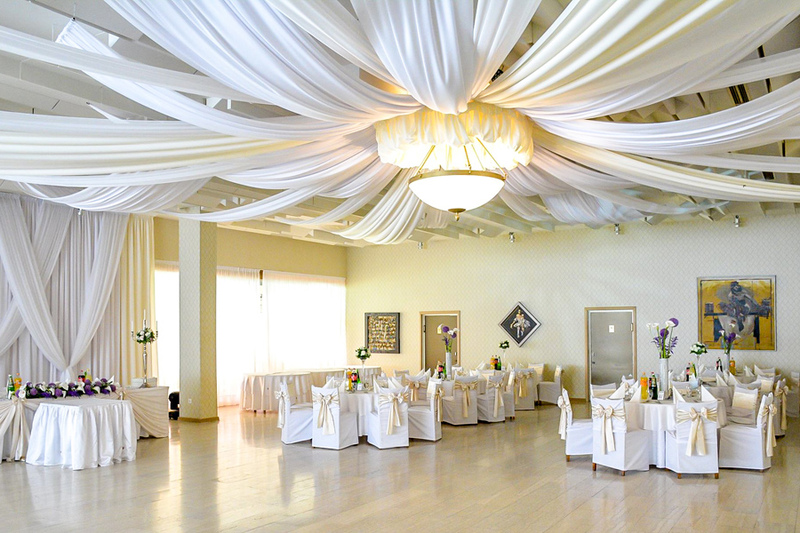 Beside wedding celebrations, we can also organize celebrations for birthdays, anniversaries and other parties. 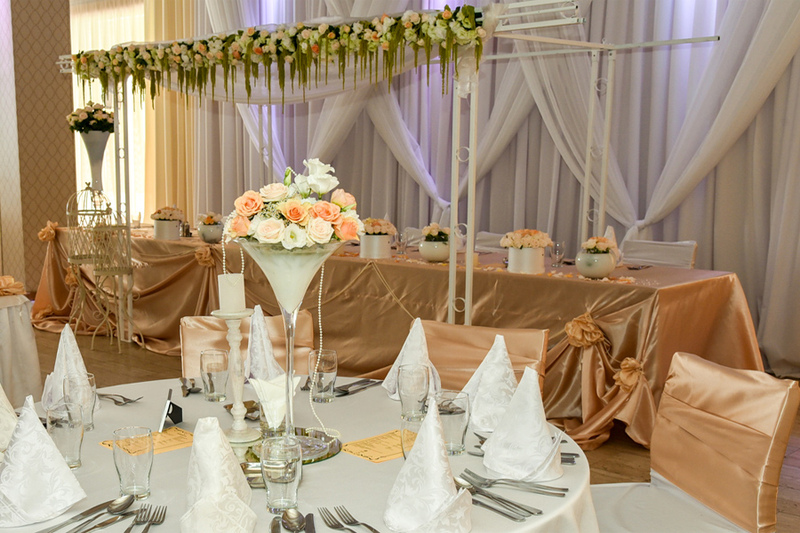 With great pleasure we can recommend packages of our services created specially to make your celebration amazing and create memorable moments.